At the European Forum for Industrial Biotechnology & the Bioeconomy (EFIB), industry experts throughout the vibrant and innovative biobased community come together every year to discuss the key issues in the industry and gain a snapshot of the most significant developments on scale up of commercial biorefineries around the world. REFRESH will be at EFIB - click to see how to connect with us. Delegates are provided with an update on the status and outlook of biobased industries. 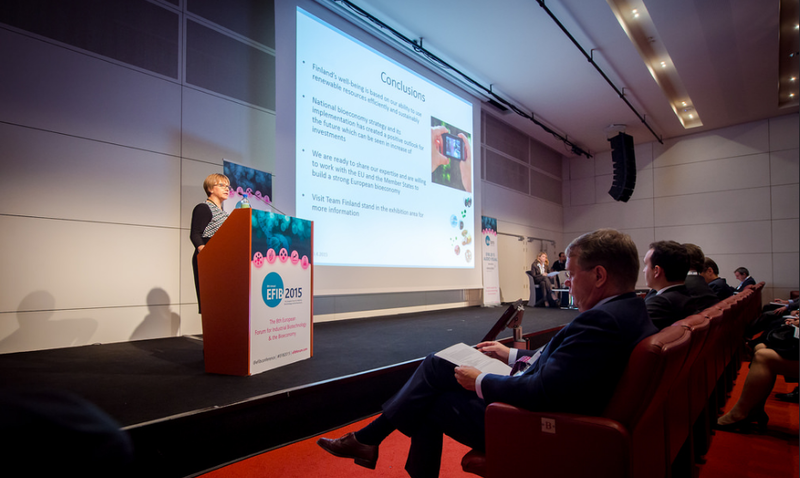 EFIB is proud to foster engagement between policy makers, a broad range of stakeholders connected with the existing biobased value chain and seeks to reach out to, and include, new interlocutors. The REFRESH team will be participating at EFIB and presenting our results at conference side events. To connect with us at EFIB, contact us at info@eu-refresh.org.